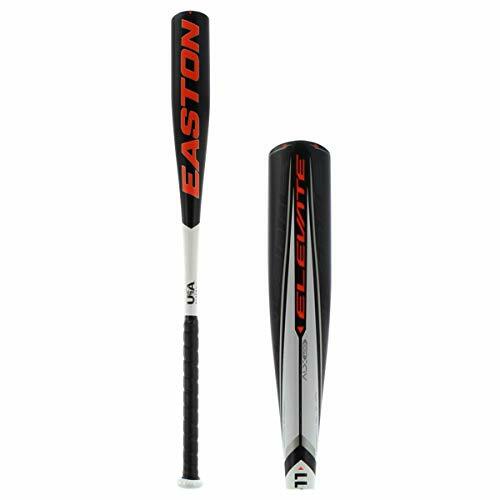 Elevate your game with the 2018-19 EastonElevate -11. 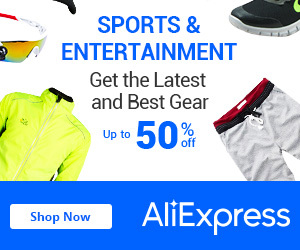 It is a one-piece design built of ALX100 Armed force Grade Alloy, providing a resilient and lightweight barrel. It features a concave end cap and a cushioned Flexgrip, supplying additional convenience. 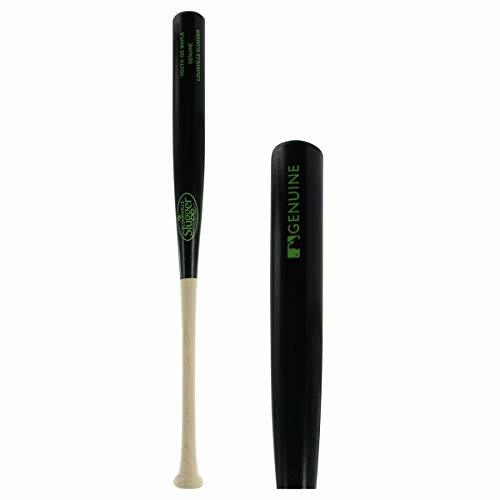 This 2018-19 Raise -11 model has a 2-5/8″ barrel and is authorized for play in leagues and associations that follow the USA Baseball standard.